Each year I get at least one gift that “keeps on giving.” This usually translates to a gift that I have to keep on dusting, a gift that requires regular maintenance or a gift that I have to keep jamming deeper into the back of a closet. I am not an ingrate; I just recognize that this phrase has become an empty cliché. I have a better suggestion about how to make your thoughts (and your money!) count for people you care about, while supporting the arts in a Kentucky community. Giving memberships means giving experiences, not things. Experiences don’t fall on your head from the top shelf when you are pulling out your summer clothes. They fit right in your head and regular maintenance just means pleasurable reminiscence. Experiences keep on giving without collecting one speck of dust. A gift of $80 provides a couple with a $20 discount on two ROMP all-event passes, free museum admission for two adults, two museum passes for guests, a “Museum Member” bumper sticker, 10 percent discount on all museum purchases, and newsletters and special mailings. People who love bluegrass are usually not lukewarm about their interest. A trip to the museum dedicated to its past, present and future is a perfect gift for a fan. 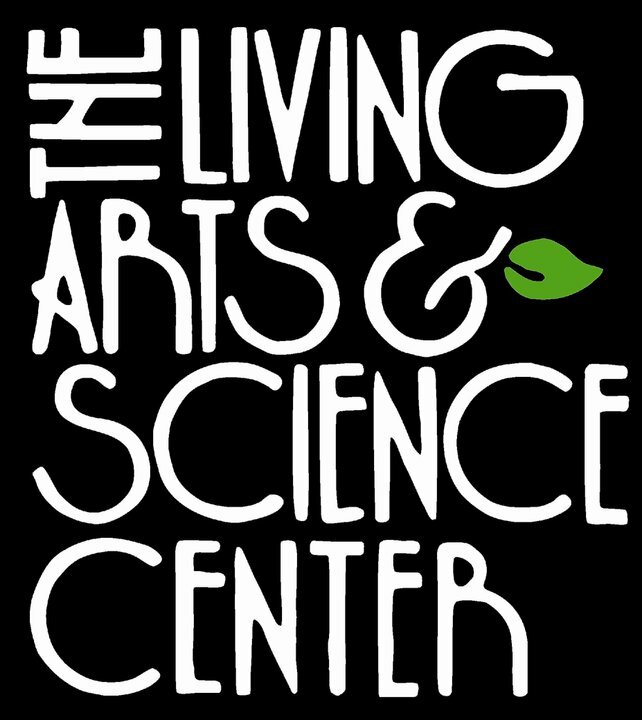 A $50 membership to LASC will give an entire family a discount on all classes and workshops and mailings of all class schedules, newsletters and invitations. This is a great value, as LASC offers classes for children, teens and adults throughout the year. The recipients will also receive a 10 percent discount in the Living Arts and Science Center art galleries and gift shop. Let them pick their own tangible gift. An individual membership to the Kentucky Museum of Art and Craft at $40 gets the recipient free admission to the museum for one year; priority announcements of upcoming exhibits, events, workshops and lectures; an invitation to members’ only receptions and special events; two complimentary guests passes to the museum; a 10 percent discount on purchases in the gallery; a discount on workshops for adults and children; a subscription to their monthly e-newsletter; an acknowledgement listing on the website; and an invitation to the annual Bourbon Ball and Oaks Brunch events. Just $35 more will buy all the benefits above for two adults and all children under age 18 living in the same household! Like the International Bluegrass Music Museum, the National Quilt Museum would be enjoyable to anyone, but a membership is definitely a perfect gift for the textile enthusiast. A $60 dual/family membership comes with two free admissions for one year and two additional guest passes, a 20 percent discount in the museum gift shop and online store, a collectible pin, a member’s only quarterly newsletter, invitations to special events, updates on upcoming exhibits and discounts on workshops. 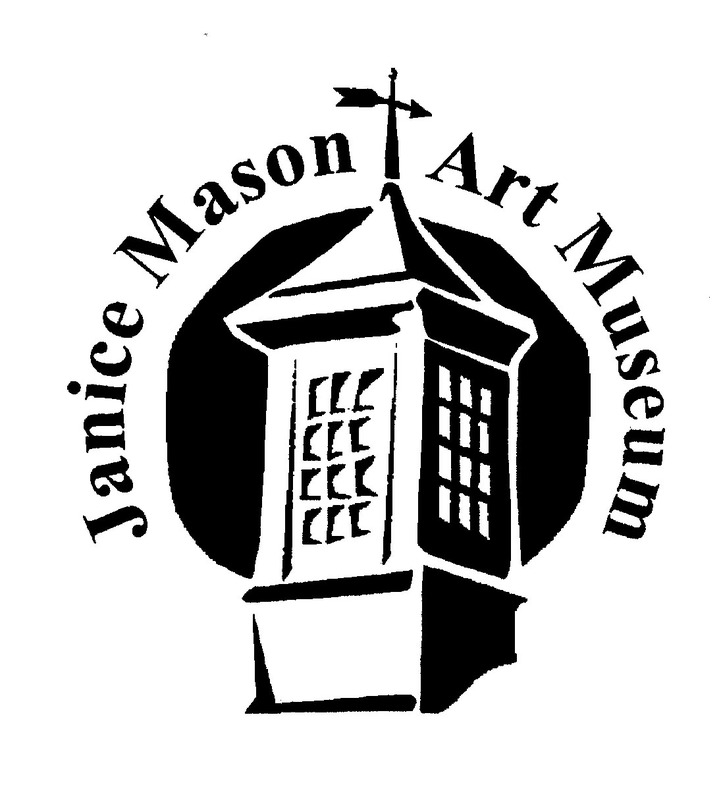 A membership to the Janice Mason Art Museum (JMAM) is perfect for a traveler. If you become a “partner,” you receive post card notification of events and exhibits, the ARTicles newsletter, a 10 percent discount in the Museum Store, discounts on all classes and workshops, discounts on art supplies, members-only receptions for exhibit openings and participation in museum sponsored art trips. And that’s only at JMAM! Partners also gain admission to over 325 museums nationwide through the North American Reciprocal Museum Program (NARM). The Speed Art Museum is an excellent membership option to please a general art lover. For $50 an individual member receives a typical package of invitations to member’s reviews of exhibitions, free or discounted admission to special exhibitions, free or discounted admission to museum-sponsored lectures, a subscription to the Member Magazine and admission to the Art Sparks Family Interactive Gallery. But that’s not all; members also receive free or discounted admission to The Speed Concert Series, so they can enjoy great music, too. They also get a 10 percent discount in the museum shop and discounted parking in their garage. A Speed membership comes with the added bonus of free admission to all Southeastern Reciprocal Membership (SERM) and benefits at NARM member museums. Look for membership opportunities in the recipient’s geographic area or within the recipient’s area of interest. Museum memberships are not the only way to give experiences. Tickets to shows and events are good options, too.